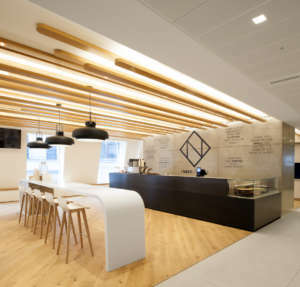 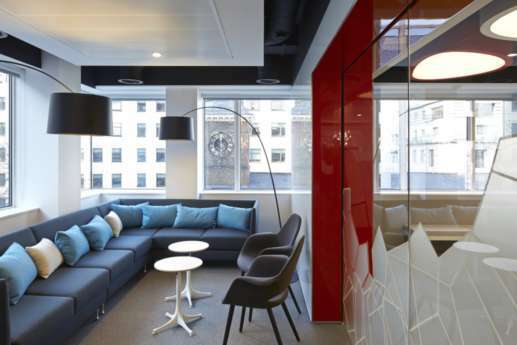 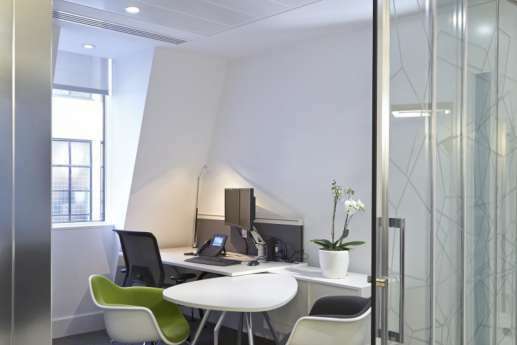 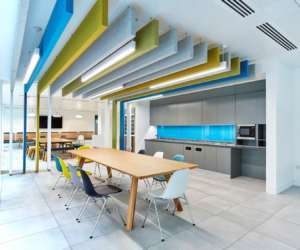 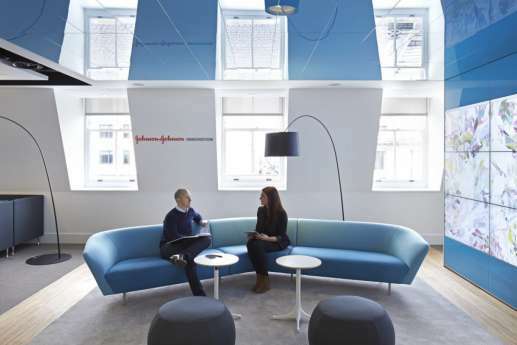 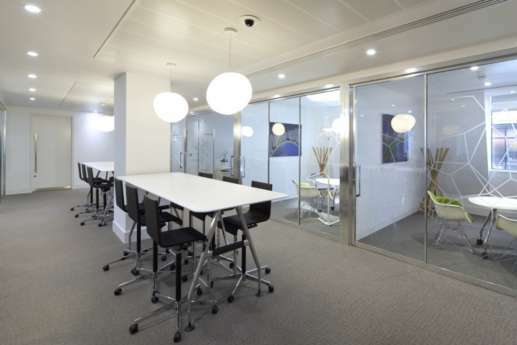 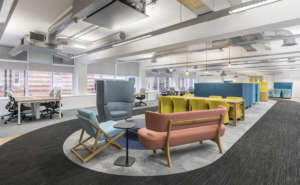 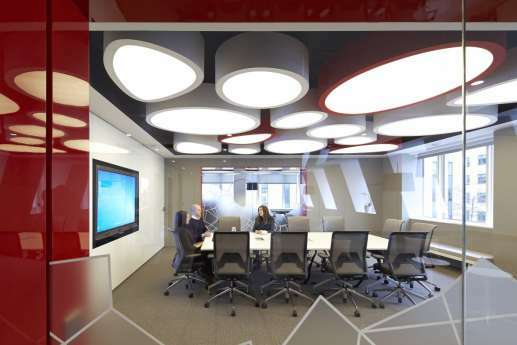 When Johnson & Johnson was setting up its new UK innovation centre, the company called on our skills for the strip out and fit out. 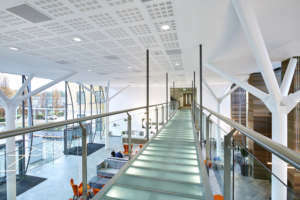 The purpose of the centre is to identify early-stage innovation at academic institutions, start-up biotech companies and venture capital firms – and to provide the resources to evaluate, fund and harness new science. 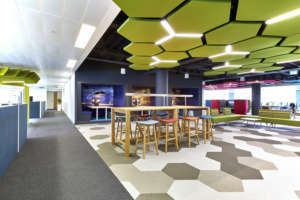 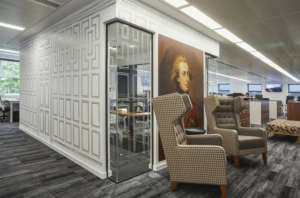 Within a 12-week programme, we built a cellular office space and a unique global video-conferencing facility. 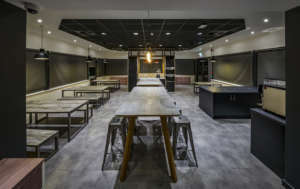 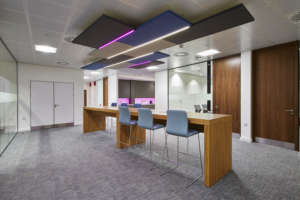 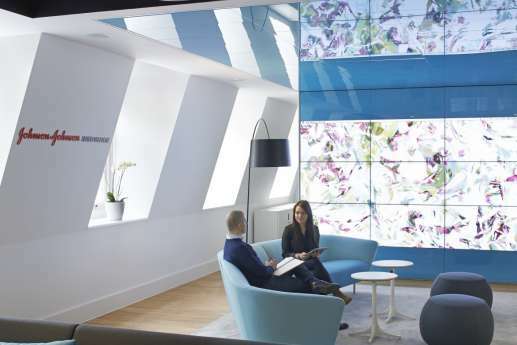 The project also involved installing an LED entrance display system in the reception, and creating ‘The Box’, an additional conferencing facility with automatic sliding doors, bespoke IT and glass panelling.